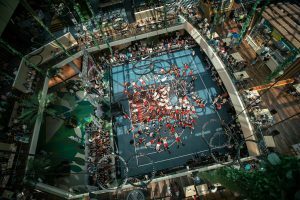 The dream court, as many called it when the picture became viral on social media, will probably remain in the memory of all 3×3 basketball lovers and there is for sure one of the highlights of the season for Sport Arena Streetball. 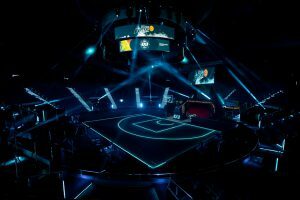 Using 3D mapping technology during the FIBA 3×3 Europe Cup, that was hosted for a record third time in Bucharest, Sport Arena Streetball created a magic atmosphere. 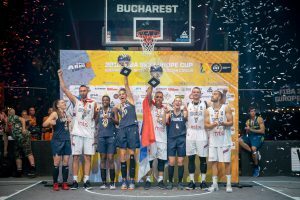 FIBA 3×3 Europe Cup, organized together with the Romanian Basketball Federation, was hosted between September 14-16 by the state of the art arena of the Metropolitan Circus of Bucharest, marking a premiere, the first time ever when a 3×3 event was organized in a Circus area. 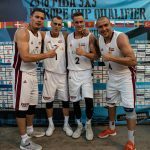 Considered by many (players, spectators, officials) one of the best 3×3 events ever, FIBA 3×3 Europe Cup meant also the end of drought at European level for Team Serbia, the four time world champs, winner of the men competition in Bucharest. The women’s trophy went to France, the team lead by Ana Maria Filip, a Romanian origin athlete playing for French national team. 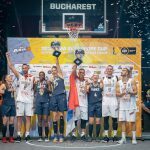 It was the highlight of a packed season for Sport Arena Streetball, the Romanian promoter that continues to make important steps on the development path of 3×3 basketball. None less than 40 events in 13 countries represented a new record in the history of the Sport Arena Streetball. For the first time the 3×3 City Challenge concept was implemented, with two popular events scheduled in the same weekend. 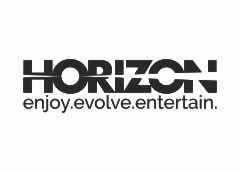 And it was not only about the games on the court, but also about the two host cities competing one against each other by a number of criteria set by Sport Arena Streetball. 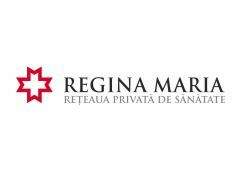 The grassroots events gathered more than 4000 participants in 2018 and a total of 19 tournaments in 12 cities all over Romania were organized in 2018 for all age and gender categories. We took 3×3 basketball everywhere, even to a theater, in the city of Caracal! Also for the first time, Sport Arena Streetball organized a 3×3 Women Master, being among the first promoters in the world that paved the way to the professional level for the 3×3 women basketball. 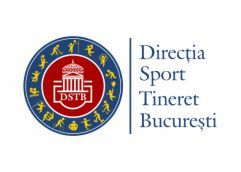 The tournament was organized together with the already traditional Raiffeisen Bank Bucharest Challenger, who reached its seventh edition in 2018. 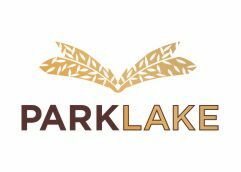 Both events took place in ParkLake Shopping Center. 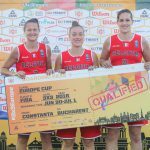 Another first was the organization of a FIBA 3×3 Europe Cup Qualifier in Constanta, Romania, together with County Basketball Association, a longtime partner of Sport Arena Streetball. The Sport Arena Streetball crew continued to travel the globe and contribute to the organization of the FIBA 3×3 international competitions. A total of 17 events in 10 countries benefited by the input of Sport Arena Streetball crew members. 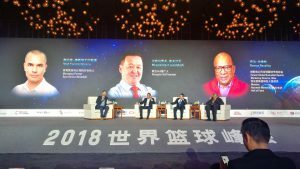 As a recognition for the overall contribution of Sport Arena Streetball for the development of 3×3 basketball, Mr. Vlad Constantinescu, managing partner, was a special guest of the first ever World Basketball Summit (October 3-4, Xi’an, China), taking part in the Future Pannel together with Mr. George Raveling basketball legend and NBA Hall of Famer and Mr. Myagmarjav Luvsandash, Mongolian 3×3 promoter. 2018 was an extremely busy year for Sport Arena Streetball and we are very thankful to all the people that helped us to pursuit our dreams and brought their contribution to the development of 3×3 basketball as partners, organizers, officials, players and last but not least, spectators. 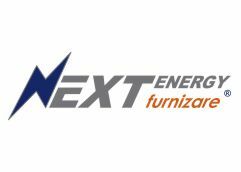 We are looking forward to meet you on or around a 3×3 court also in 2019 and we are wishing you all the best in the year to come. 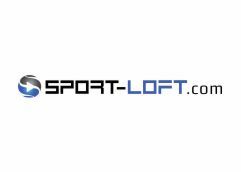 We hope that together we can transform 3×3 basketball in the sports discipline of the future!